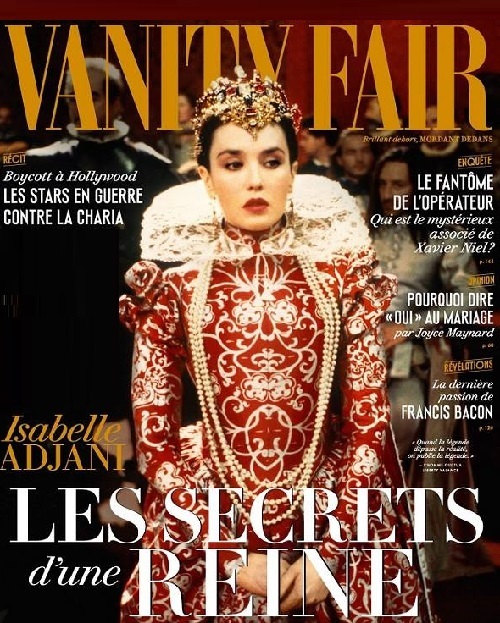 She leads a solitary life, deliberately concealed from the public and rarely gives interviews – French beauty Isabelle Adjani, the “Queen Margot”, a mysterious and silent recluse, nervous and vulnerable. To talk to her – like walking through a minefield: too many taboo subjects … For many years, she attended professionals to sort out her personal dramas, and to find, if not scientific, but at least more or less intelligible explanation. And she succeeded. Psychoanalysis plunged her into childhood and adolescence. And now she knows all the reasons for her inner pain. All answers were hidden in the past. And especially in her relationship with her parents. Their amazing mutual love they have shown her that love is great, love is unreal, beautiful, indeed possible. But as soon as she herself faced with the reality, she began receiving blows. Isabelle’s father Mohammed Cherrif – a Muslim, a Southerner, born in Algeria. Mother Emma Augusta – a German, northern. Her dad, aged 16, volunteered in the French army. Returning from Italy through Bavaria at the end of the Second World War, he met her mother there and lost his head for love. They shared everything – the culture, education, and mentality. But for the sake of her father, her mother Augusta left two small children and husband. She never forgave herself, until her last days. The only thing that somehow balanced her – an understanding that this sinful act was committed exclusively for love. Before puberty German was Isabelle’s mother tongue, but then she forced herself to learn French, because their family settled in France. The parents were very different in character. Ice and Fire. Dad – temperamental dreamer, mother – a practical realist. They lived in a dreary suburb of Paris, the industrial area, where the streets were ruled by gangs of racist clashes from which her father had to protect his family with courage. Isabelle has always been obsessed with the idea to break out of that life. It was strangely combined with her inhibition, dreaminess. She seemed such an inert girl with staring eyes not able to any vigorous actions. She has been a thing in herself. And her only salvation was a book. Dad used strict methods of education. “For example, in our house there was no mirror, only one tiny in the bathroom and if I lingered a little longer than usual there, my father knocked and strictly said, “Come out immediately, you stain the mirror! He was neither a lunatic nor a pedant – he was the bearer of his ideas, culture, special principles of chastity. As a result, I grew fearful savage. If we went to the neighbors or wandered someone to visit, I panicked, shaking, hiding in the most darkened corner”. Isabelle had a difficult relationship with her mother, they did not get along and largely did not understand each other. Her father was much closer to Isabelle. She could not understand her mother, and the main question remained a mystery: how could she leave two kids for the sake of her father? Her mother never talked about them and, and didn’t meet with those children. “And mom was not particularly interested in what I live, what I like. I worried because of it. I wanted to share with her so much! I was a bookworm, living in my fantasy world. I dreamed of standing on the stage and reciting monologues. I even recited some extracts at home, but my mother pretended that she doesn’t care at all”. Isabelle’s childhood was also difficult, because the family literally did not have money. And she could not help, but felt frustration, which settled in the minds of parents. Immigrants whose dreams shattered, all they had – their love. For a time they were thinking of America as the promised land, even packed up and were ready to set foot on the deck of the ship. But her mother, while pregnant with Isabelle, yet changed her mind. And the last minute refused to travel. After this incident they finally withdrew into themselves, surrendered. In her childhood, Isabelle lived with the obsession to give them new life. Her father forbade her to talk about their domestic affairs outside of her family. In general, all this considered bad deeds. He could punish her, even if she was sick. She then had to work hard to get rid of complexes. Yet, she still feels like she has committed treason against him, violating all the taboos that he meticulously planted. In his culture, it was considered sinful even when you take pictures. It took Isabelle about 15 years to visit professional psychologists to learn how to get out of his stupor and not to cry with shame, anger, and guilt. And in her love stories, she always admixed the feeling of sinfulness. 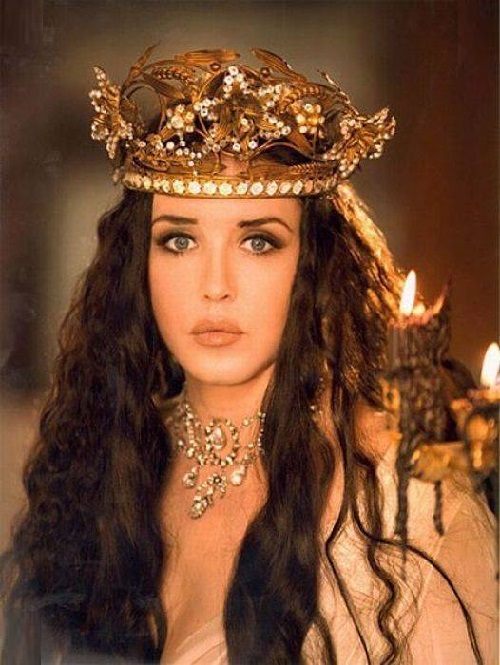 She experienced difficult depression after the betrayal of men. Feeling the disgust of life, she spent time lying inert in bed. That’s why she always managed to play suffering heroines. One day, when she was walking down the street in her gloomy suburb, where seemingly miracles do not happen, in principle, she noticed a man, who turned out to be an assistant director Bernard Michel. 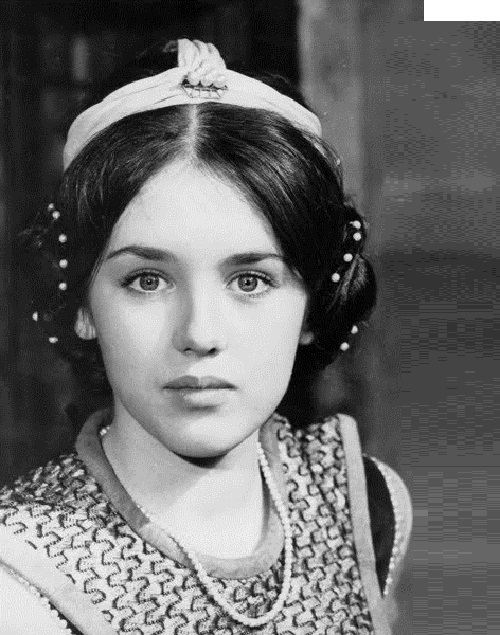 She starred in her first motion picture, Le Petit bougnat in 1970, when she was 14 years old. 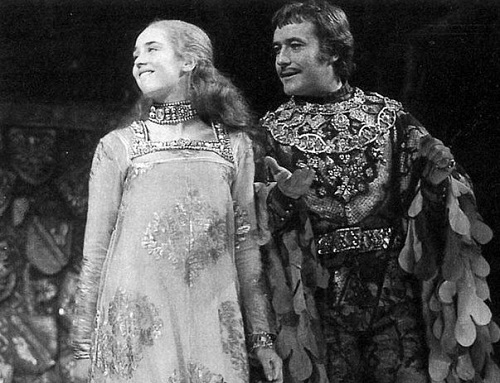 She entered the celebrated troupe “Comedie Francaise” in 1972, as a classical actress. Then she met with a great Truffaut, who immediately cast her for the role in “The Story of Adèle H.” (1975). 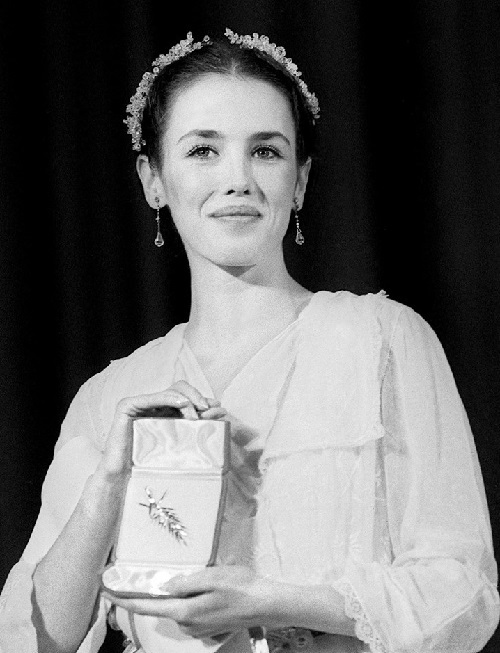 At the age of 19, Adjani was nominated for the Best Actress Oscar, making her the youngest best actress nominee at the time. After a long illness, her mother died (February 2007). Isabelle tried to be beside her all the time, and even when her mum was really bad, refused to give her to the clinic. She would like to have time to get close to her, to fix their alienation that poisoned her childhood, to know each other again. “The death of the father and mother left my wound open. Sometimes it hurts so that I want to die immediately. … But time goes by, night, day, month, and everything changes. I am regaining confidence and continue to live. And I am in constant communication with parents. I get them from the signs of the world where they are in eternity, I receive messages. They support me and protect. 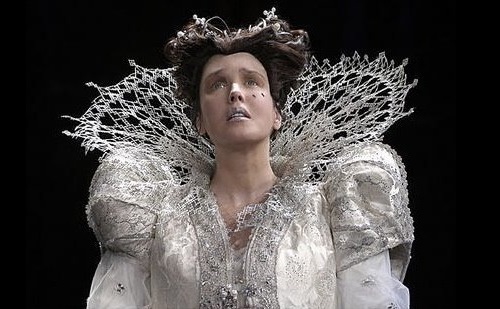 Sometimes I see them … For example, in 2006, playing on the stage “Mary Stuart”, I clearly saw my father in the auditorium … I am afraid of the cemetery. It hurts to go there. But once in the Pere Lachaise, I found a very nice place and bought it. Then transported the remains of my father, who was buried in a Muslim cemetery near Paris. Now he rests next to my mother. Shortly before his death, my mother told me that my father had already left to meet her, it’s time to pack. She died happy, and now they are together”. “Somehow, I grew up with the belief that love is holiness. Indestructible. But the men dissuaded me in this. I perceived love … Besides, I always get specific men who are in the process of slow death”. First lover of the actress became a French cinematographer Bruno Nuytten, from whom she had a son Barnaby. Today he is a well-known musician, front-man of the rock band «Makali». 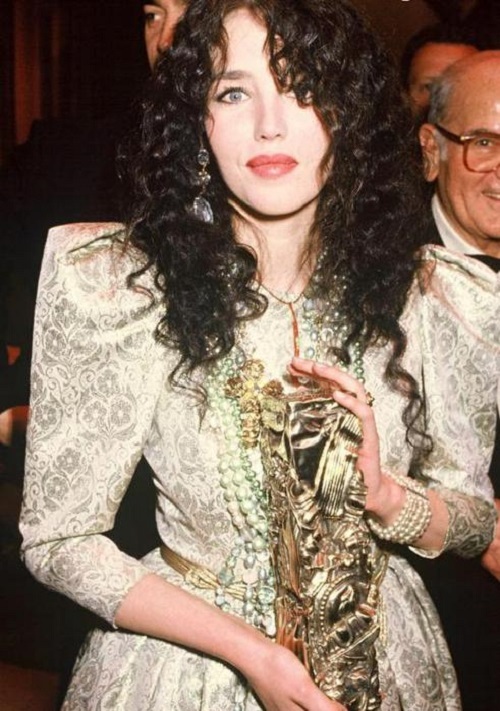 Then, Adjani had a short affair with American actor Warren Beatty and painful relationship with the Englishman Daniel Day-Lewis. Roman composer Jean-Michel Jarre has long been the main sensation of the media in France. Secretive and closed, the actress suddenly became open to pose with her lover on the pages of «Paris Match» and did not hesitate to talk about their love and a possible wedding. 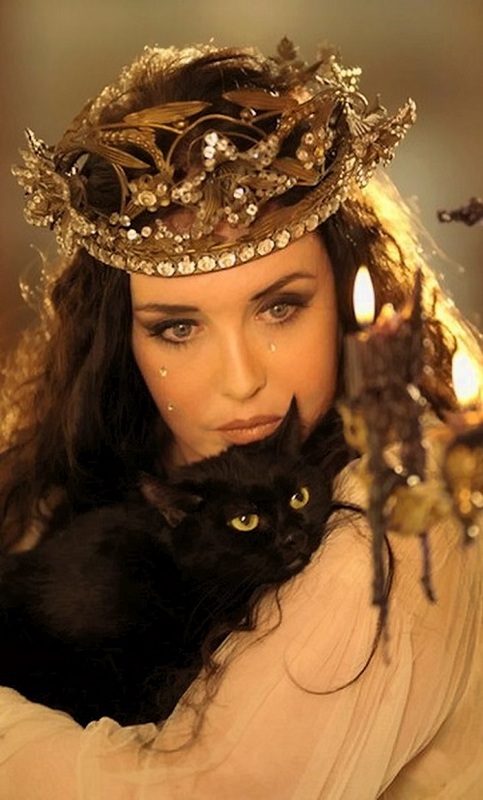 But Jarre left Adjani for the actress Anne Parillaud and quickly married her. 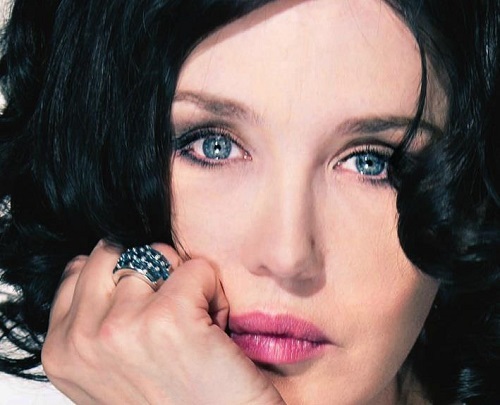 For Adjani it was not only a blow to the heart, but also a grand public disgrace. Then in her life appeared suspicious man with a dark past, a neurosurgeon Stephane Delage, of whom there were a variety of rumors (at one time he even was about to deprive of the right to practice medicine). 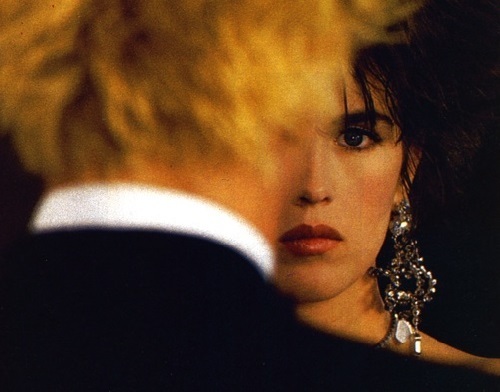 After six years of marriage, the disgraced surgeon cheated on Adjani with another woman, and they parted. “And I made a serious mistake – women should not play the role of a doctor in a love relationship. I saved them, and they built their happiness with others. I have long been treated by psychologists. Men do not like those who knew them in the worst days, weak. They can not stand women witnesses. Many men begin to hate my love which made them vulnerable and weak”. 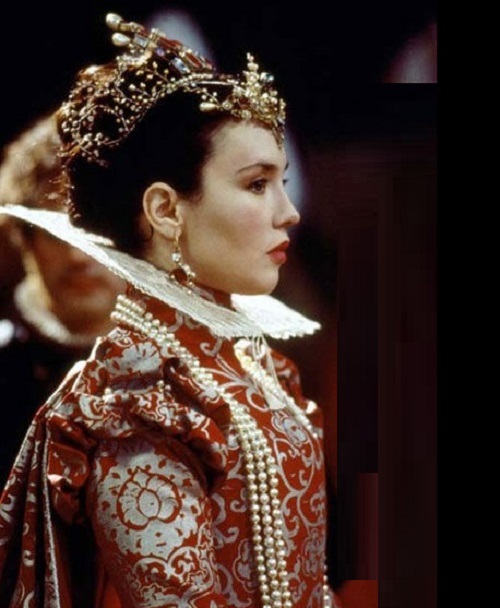 “Daniel Day-Lewis – the love of my life. It ended because it was impossible, inconceivably strong. As an incurable disease. One look at this man enough to understand that he is able to cause pain, is capable of extreme act … You probably know that as a child, he spent several years in a boarding school where he was abused, put in solitary confinement, and once Day-Lewis even got into psychiatric hospital for attempted suicide”. “He impressed because he had a special gift – each of his roles – a complete detachment from all earthly things. Then he could not or did not want to separate from his roles in life. Daniel precisely disappeared from our planet, giving way to a hero, which he was to play. With such a man to live is virtually impossible. We lived together for six years. When we met, he was young and incredibly beautiful. Before him, no one could resist. Black large strands of hair, fiery burning eyes! We were just characters from “Gone With the Wind” – obsessed with each other. Our love was what is usually described in classical novels”.